Local neo-Nazis isolated, silenced, and humiliated by mass antifascist rally of St Paul community on Capitol steps. Fascists attempted to hold a “White Lives Matter” rally at the Minneapolis Institute of Arts. 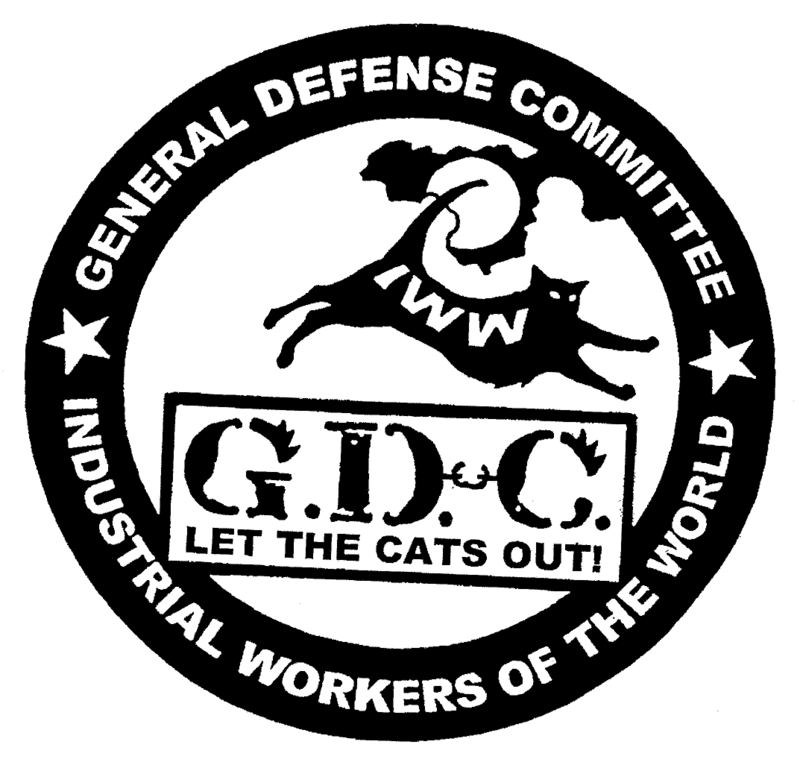 An anti-fascist coalition exposed them and prevented them from organizing, facing fascist violence in retribution. Anti-fascists were unharmed in the scuffle.